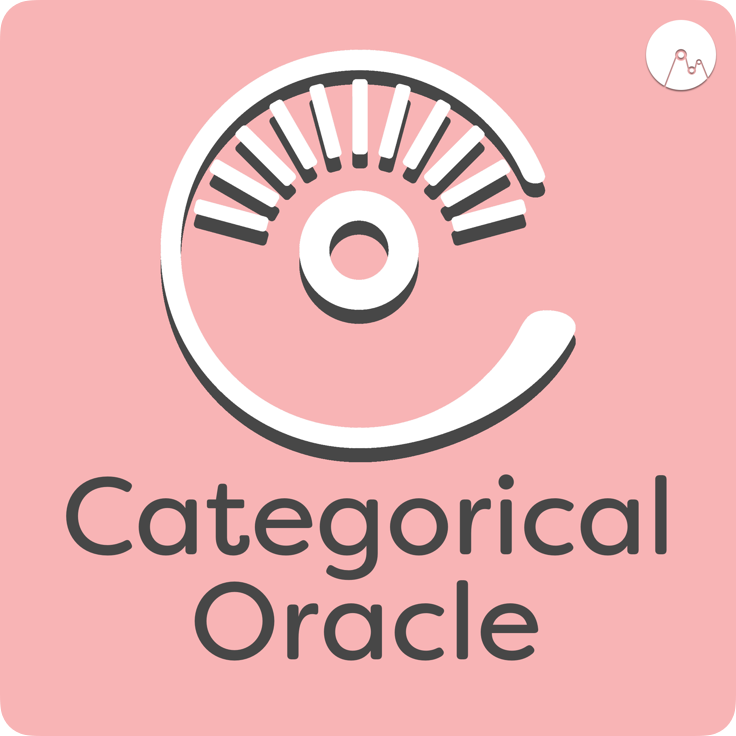 Hello-ho-ho faithful listeners and welcome to the first annual Categorical Oracle holiday episode. This week, we three oracles have traveled far to deliver you this nicely sorted list of pop Christmas tunes. So post up by the fire, pour yourself a pot of toddies, and unwrap our latest episode. - Last Christmas by Wham!